Venkatesh Guru Movie 7 Days, 1st Week Worldwide Collections, Blockbuster. 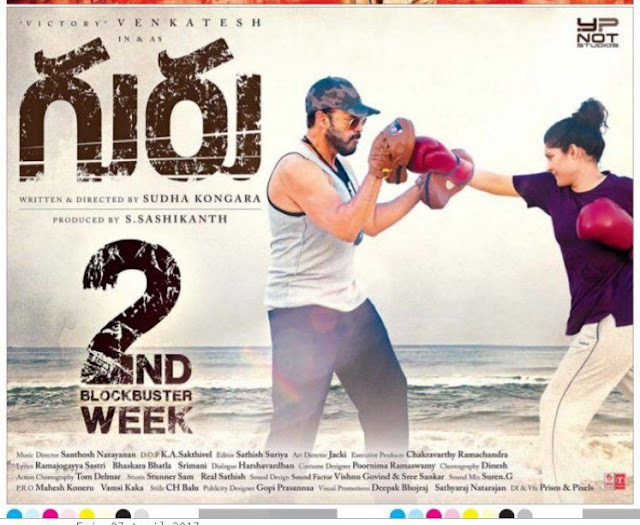 Guru is victory venkatesh new movie who is superstar of telugu tollywood and having highest success rate in industry. 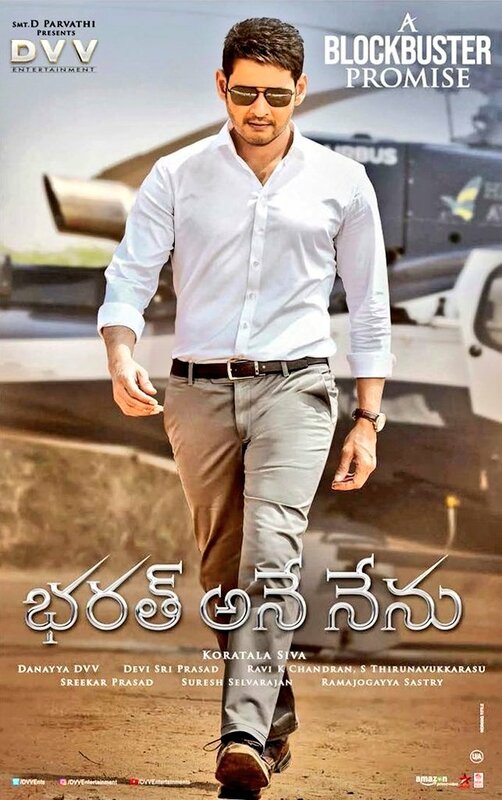 His latest movie guru also became blockbuster at box office by having break even in just 7 days and enter to profits from today. Movie collected total of 15 crores in just 7 days despite of having non commercial genre, limited theaters of nearly 600 and released along with other youth icon power star pawan kalyan katamarayudu. Movie was doing not as expected in USA even it is core family of content based movies, It just collected nearly 200K$. In Australia movie was released just yesterday with English sub titles. Guru movie of venkatesh got added more than 50+ theaters and more shows in 2nd week and may become blockbuster by collecting 30-40 crores in full run. 5 crores were only collected from Nijam.